Heat grill to 350°F. Remove wrappers from chocolate bars; break into pieces. 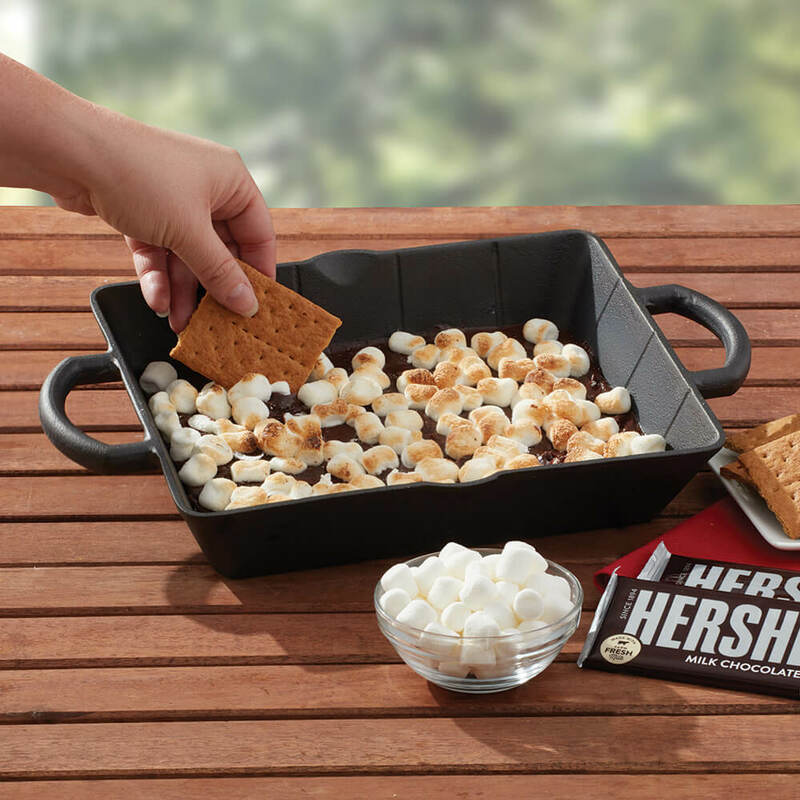 Place chocolate pieces and heavy cream in HERSHEY’S S’MORES cast iron pan. 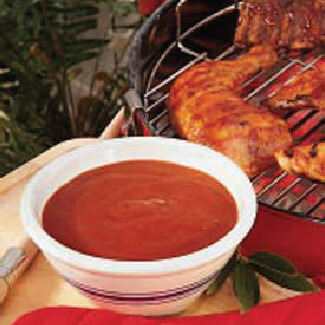 Heat on grill, stirring constantly until chocolate is melted and mixture is smooth. Add marshmallows on top of chocolate mixture. 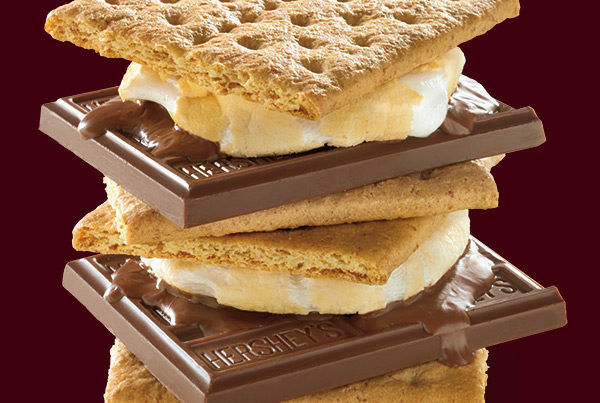 Heat on grill 10 to 12 minutes or until marshmallows are puffed and just begin to brown. 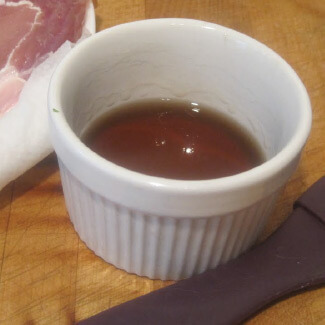 Remove from grill; cool 5 minutes. Serve with graham cracker pieces. NOTE: Recipe amounts can be increased or decreased. For each 1.55 oz. HERSHEY’S Milk Chocolate Bar used, you will need 1 tablespoon heavy cream.